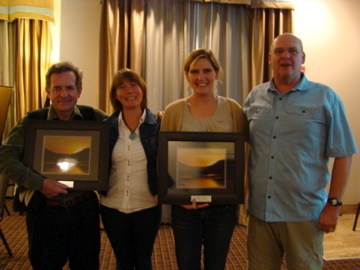 2014 Kootenay Conservation Leadership Awards now open! Do you know of someone that should be celebrated this year? If so, please send us their name and a brief summary of why they are a suitable candidate (250 words max.) to info@kootenayconservation.ca by September 15, 2014. Click here for more information and to view past recipients of this award.